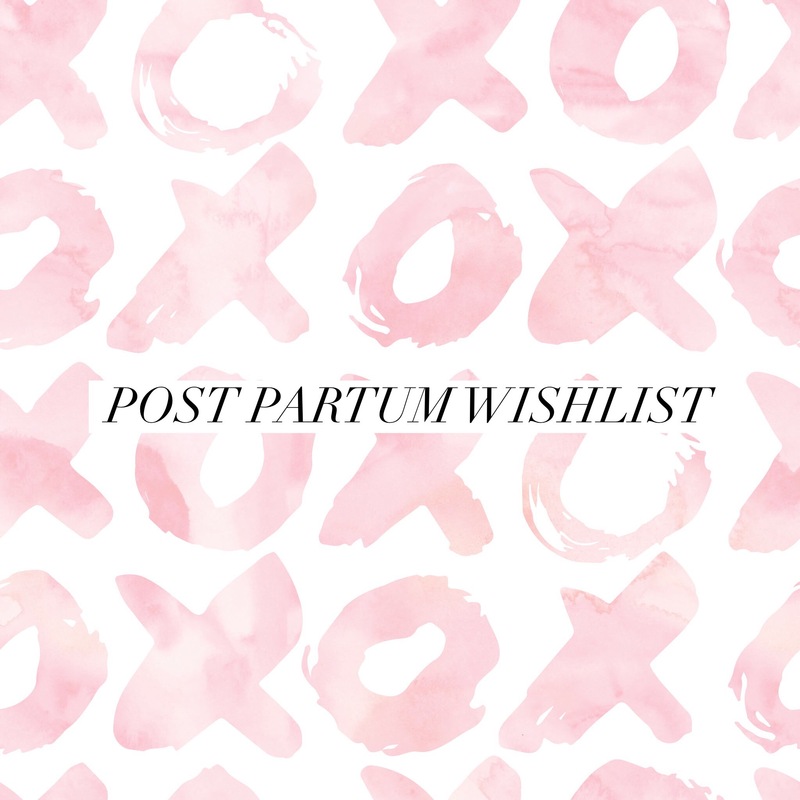 My post baby ‘coming home’ wish list.. – it's a mums word..
My post baby ‘coming home’ wish list..
Last time I gave birth we were so focused on getting the house and everything ready for the babies arrival, I didn’t think much about after the labour and coming home! A freshly made bed.. preferably with the pregnancy pillow washed and hidden away somewhere, I’m so fed up of it I don’t want to see it for a LONG time. A gift! Preferably diamonds or sapphires 😋.. last time I hinted and hinted to my husband for a gift and got absolutely zilch! Not even flowers, a card or chocolates. Luckily my wonderful sister and cousin L spoilt me rotten with beautiful jewellery. My monkey.. and this is the most important one. Hoping to come home to a happy, well fed, and well slept little monkey. It’s the first time he will be left without me so I am quite anxious about this!